Kick-start a rewarding career in the community service sector. Specialise in Ageing, or Disability care, assist nursing work in acute care or provide personal care to disabled and aged individuals. 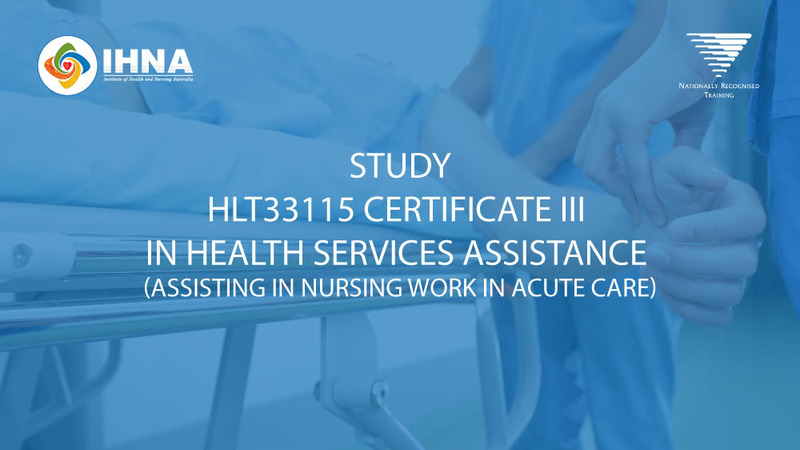 The HLT33115 – Certificate III in Health Services Assistance (Assisting in Nursing Work in Acute Care) is an AQF level 3 course that has been structured with elective groups for specific work functions in assisting in nursing work in acute care. Additionally, the qualification supports multiskilling requirements of smaller and rural or remote work settings. 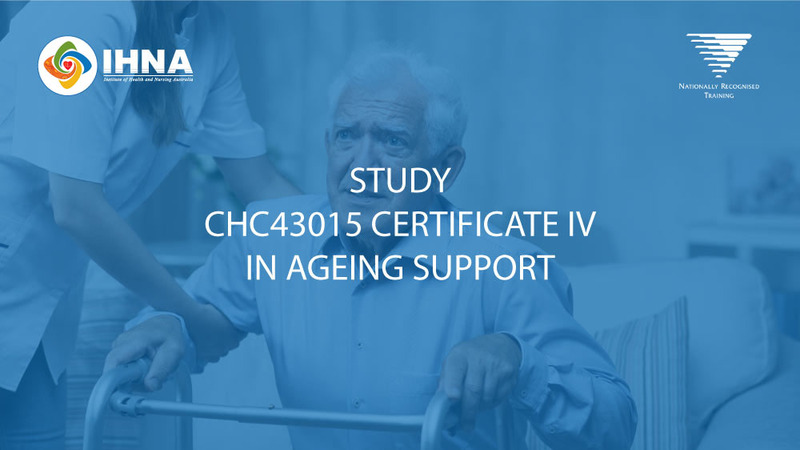 CHC33015 – Certificate III in Individual Support (Ageing, Disability) is an AQF Level 3 course that enables students to work in a community or a residential setting and provide individualised support to the aged or people with disabilities. Students are taught the factual, technical and procedural knowledge of the concepts and practices required. If you are planning to in the disability care sector, studying CHC43115 – Certificate IV in Disability will help you achieve that goal. You will learn the specialised skills and knowledge that are essential to help you start your career in disability care with confidence. You will be able to perform routine tasks and procedures under supervision. 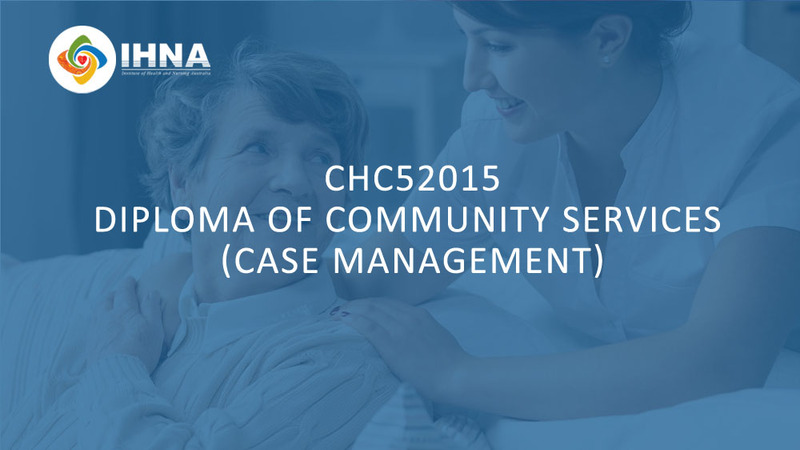 The CHC43015 – Certificate IV in Ageing Support aims to train students to become Aged Care Activity Workers. Graduates will be able to work either in residential, hospital or community-based environments and are required to take responsibility for their own work within defined organization guidelines. 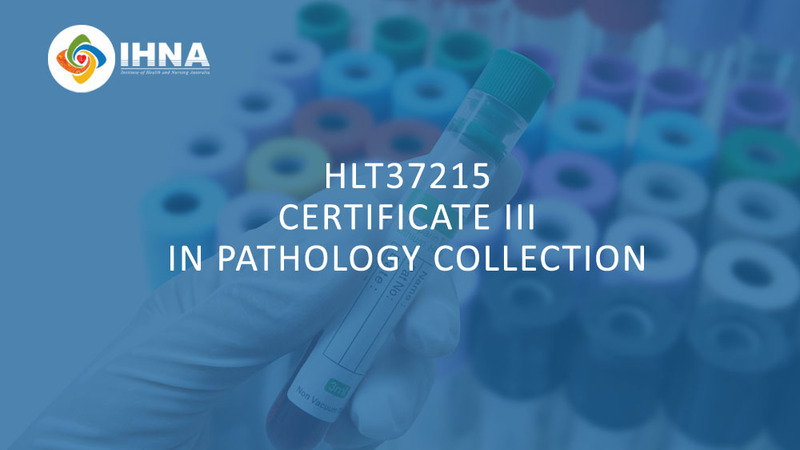 The HLT37215 – Certificate III in Pathology Collection qualification is designed for the role of pathology collectors who undertake personal visits to collect specimens from patients at home, or from patients in institutions such as aged care facilities. 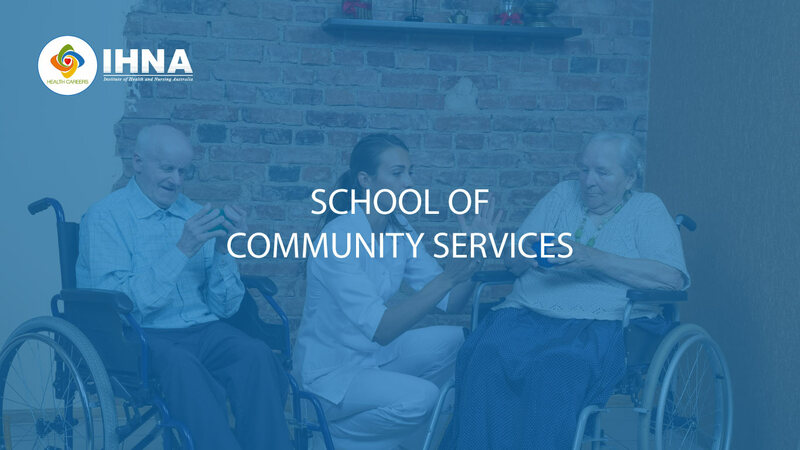 The Diploma of Community Services (Case Management) is ideal for gaining the necessary skill sets for a profession in the Community Services sector. You can become an advocate in areas such as family welfare, community health, employment services and disability services.